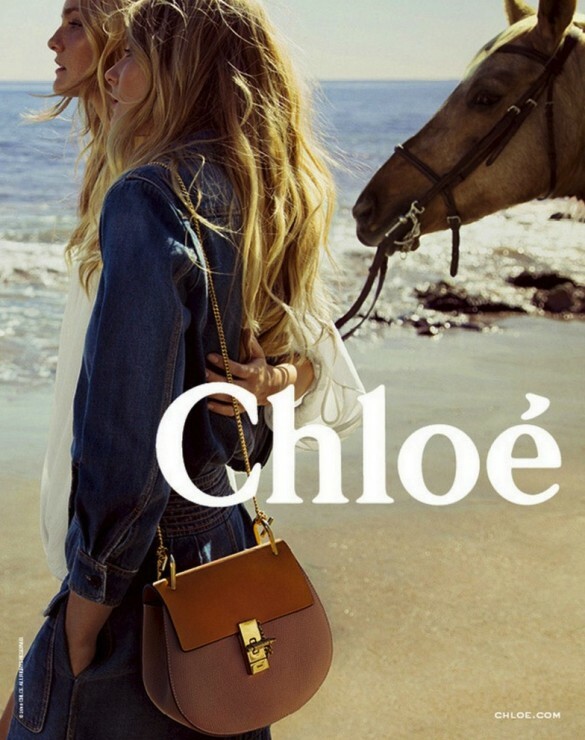 I strongly adore the Chloe visionary when it comes to designing a top notch bag. Drew, because that is her name become the most recognizable and adorable bag through this spring and summer season all over the world. Not only bloggers went shopping but of course our celebrities too. Drew, met all requirements. 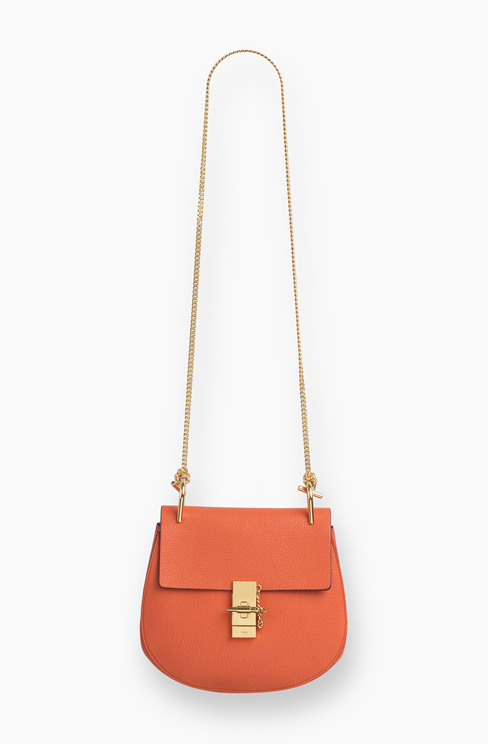 Goes good with almost every outfit, it`s classy, feels like a best friend, easy to carry on, it has a perfect leather finish and romantic vibe. Still in the stores! Hurry up!